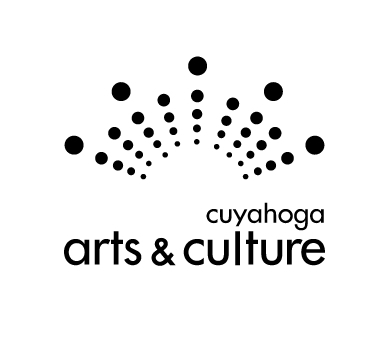 Kathleen H. Crowther has been Executive Director/President of the Cleveland Restoration Society (CRS) since 1987. 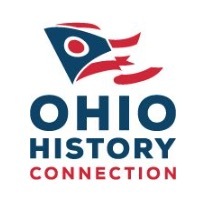 The Cleveland Restoration Society is located in Cleveland, Ohio, (USA) and is a regional non-government organization working to achieve historic preservation through loans, technical assistance, education and advocacy. During Ms. Crowther’s tenure, the Cleveland Restoration Society has grown dramatically into a large and influential preservation organization. 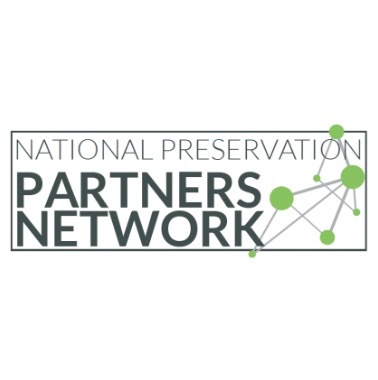 The organization is particularly adept at developing partnerships that align historic preservation with economic development goals. Ms. Crowther has served in leadership capacities on the state and national levels, particularly in association with the National Trust for Historic Preservation (USA). Ms. Crowther was selected as the first local executive director to chair of the National Trust’s Statewide and Local Partners Program. 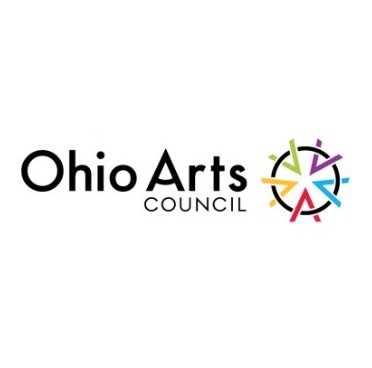 She is affiliated with the National Arts Strategies organization which provides leadership development to arts’ leaders that helps them find new approaches to the toughest challenges they face. 1n 2007, she participated in an exchange with French professionals in conjunction with the Courants Program of the French-American Foundation (New York, NY). In 2010-11, she was a Visiting Scholar at the American Academy in Rome.